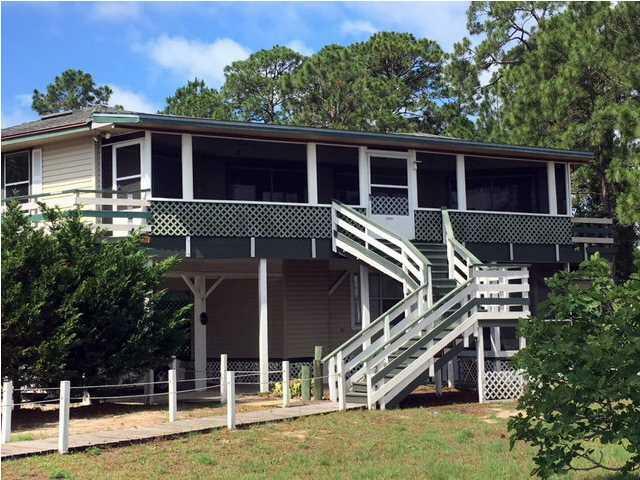 Boating paradise with this home located right down from the popular Carrabelle Boat Club. 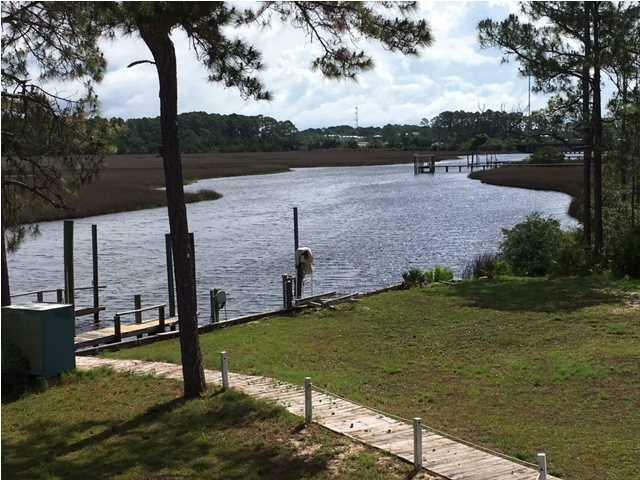 With deep water dockage for up to 3 boats and on an acre for privacy, this home with an open concept floor plan, fireplace and two large screened porches overlooking the bayou has much to offer. 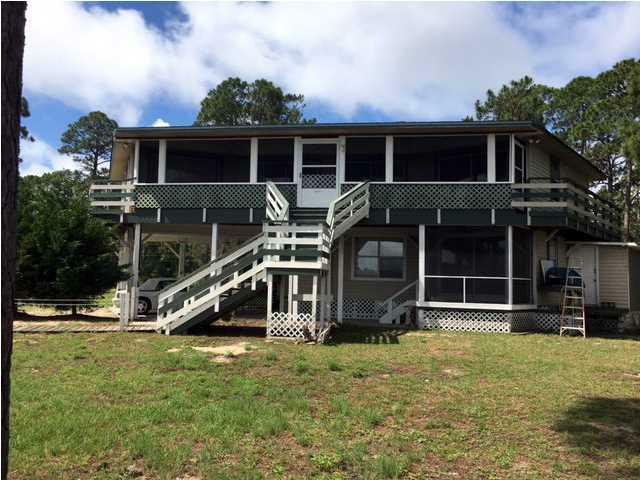 Some updating is needed but the boating opportunity and the gorgeous views make this a must see. Main floor has two masters, a kitchen overlooking the greatroom all facing the water. The lower level has a large bedroom with a sitting area, large bathroom and kitchenette. Both levels have screened porches facing the water. 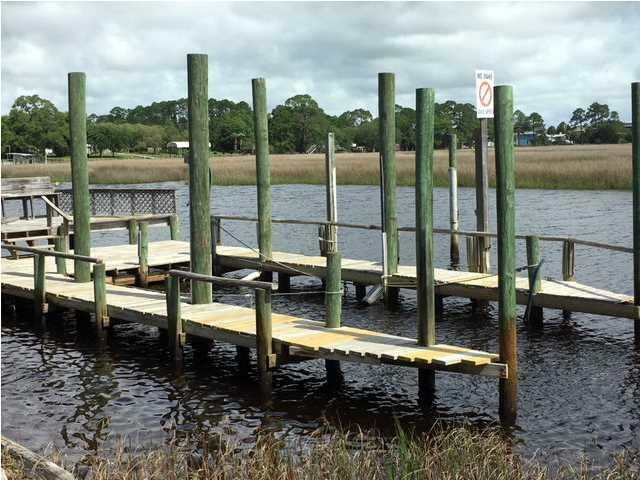 Easy gulf access for boating and only 5 minutes to the public beach. Partially furnished.